In just a couple of days, the Xiaomi Mi6 will be with us. 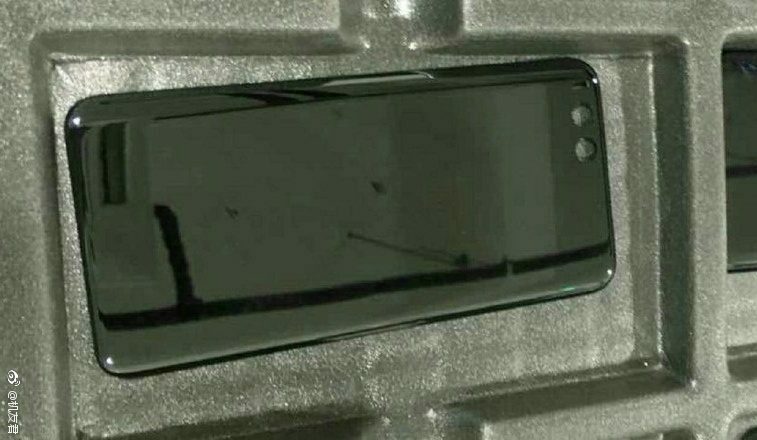 As is the case with other smartphones, the device is a regular feature of the rumor mill. Xiaomi will also enter the flagship race this year and unlike other manufacturers, it will offer consumers with a choice between three different variants of the Mi6. One of these will feature the MediaTek Helio X30 while the other two will be powered by the Qualcomm Snapdragon 835. Today, we’ve got details related to the device’s design. An alleged back panel image that belongs to the Xiaomi Mi6 has surfaced. Take a look below to find out more. Latest listings peg the Xiaomi Mi6 with a 2560×1440 display and a 5.2 inch screen diagonal. Interestingly, we’ve also heard reports of a Xiaomi Mi6 Plus in the works as well. The device, like Samsung’s Galaxy S8+ and Apple’s iPhone 7 Plus will be a larger variant of the manufacturer’s mainstream flagship lineup. 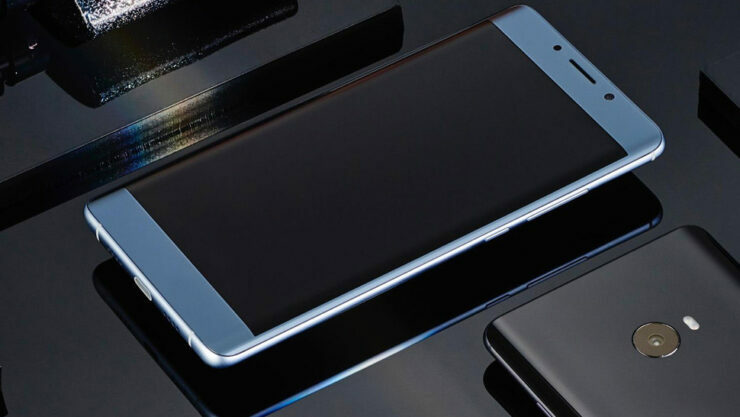 The Mi6 Plus will feature a 1440p resolution and a 5.7 inch display. The biggest point related to recent specifications is the storage and battery capacity for the Xiaomi Mi6. A recent online listing suggests that the device will feature a massive 4,000mAh battery. This will be coupled with 128GB of internal storage. However, it also lists the device with a single rear camera rather than a dual one. That’s suspicious since the majority of leaks claim the latter for the Xiaomi Mi6. Straight out of China, the image suggests that we’ll get glass as the build material for the Mi6 this year. The panel has a very glossy look that’s complemented with a neat dual camera sensor arrangement at its back. It also confirms earlier image leaks for the device, where the Mi6 demonstrated a sturdy design approach. However, the panel isn’t finished yet, as you’ll be able to deduce from the lack of branding in the image above. One very interesting fact about the Mi6 that has surfaced several times on the rumor mill is the device’s price. Several sources claim a sub $300 price tag for the device, which sound too good to be true if you ask us, especially if it’s for the Snapdragon 835 variant. If this does occur, expect the Mi6 to be off our buying list for the year. Xiaomi will have made compromises in a lot of departments to reach such a level, and after the Note 7, nobody wants another failure. Thoughts? Let us know what you think in the comments section below and stay tuned. We’ll keep you updated on the latest.